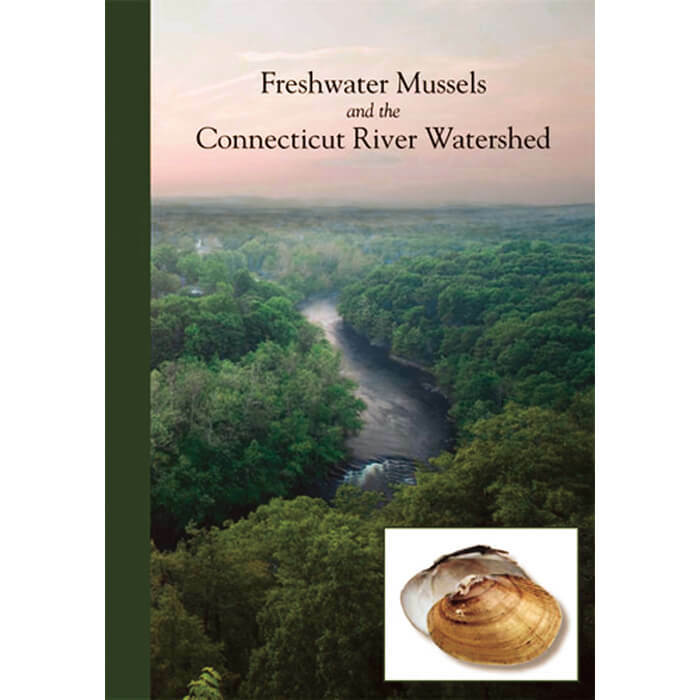 Whether you are a whitewater kayaker, canoeist, or powerboater, this book has everything you need to know about the 410-mile Connecticut River, from its source at Fourth Connecticut Lake to Long Island Sound. 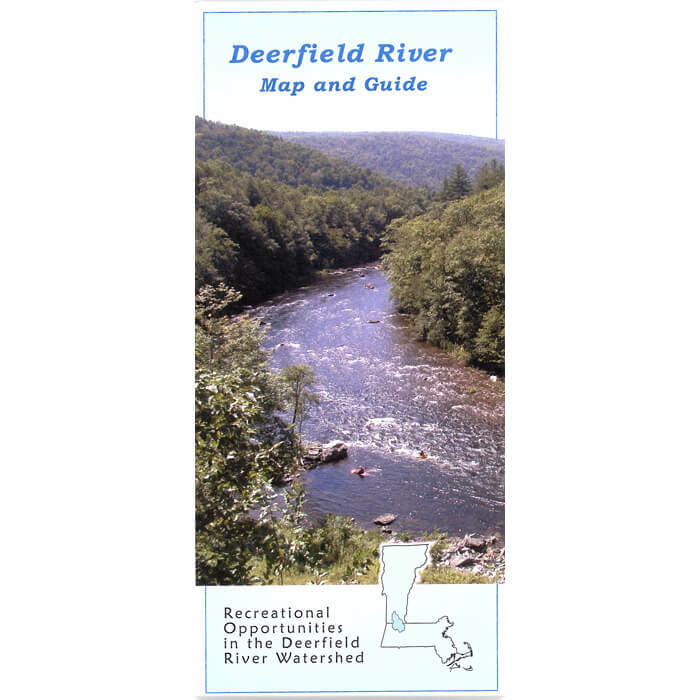 Includes maps and mile-by-mile descriptions of what to look for — and what to look out for — while on the River. This book will be your trusted companion on Connecticut River boating adventures for a long time to come. Now available in a completely revised edition, this book continues to be the classic, authoritative guide for boaters, canoeists, and kayakers on the Connecticut River. 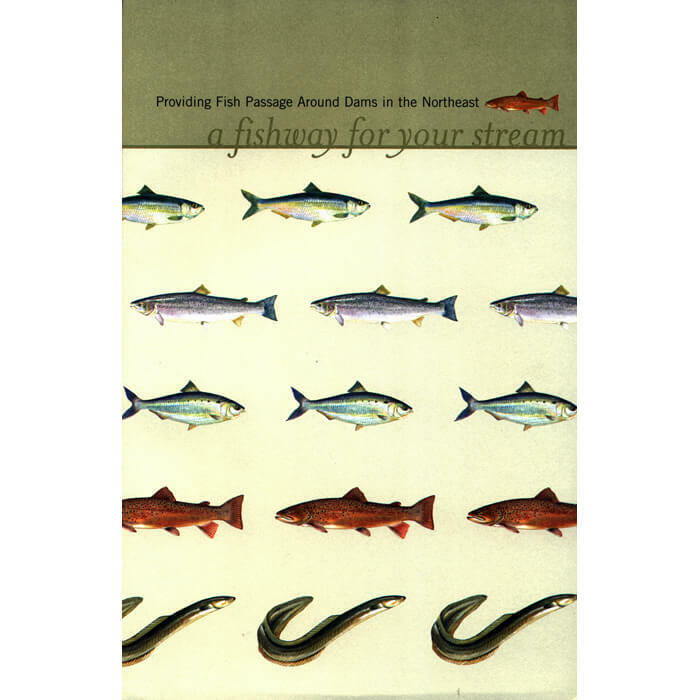 This third edition (2007) covers the entire waterway from its source at the Canadian border to Long Island Sound, dividing the river into twenty-eight reaches with accompanying GPS-compatible maps. Practical information on boating facilities, ramps, access areas, mileages, difficulty, sources of flow information, and portages makes it easier than ever to plan your next adventure along the river. The authors – John Sinton, Elizabeth Farnsworth, and Wendy Sinton – are experienced boaters and paddlers with an abiding interest in the enduring health of the river. 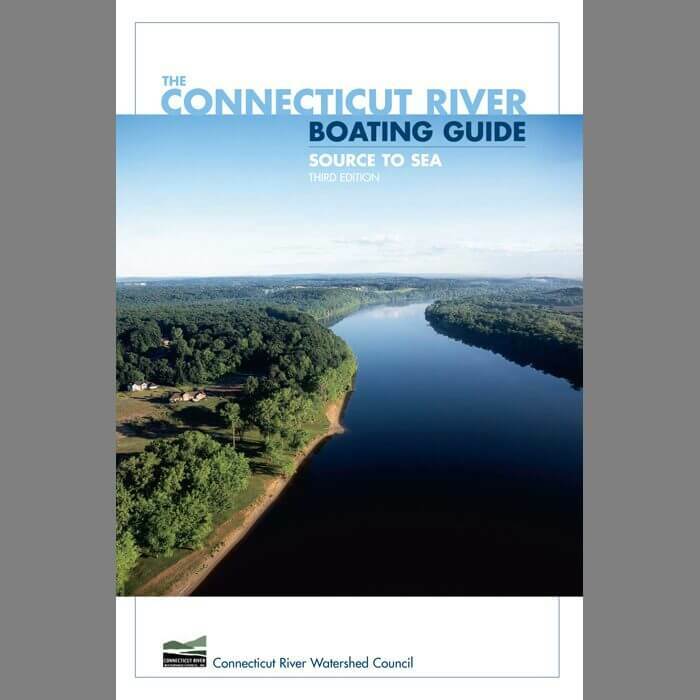 They wrote the guide to provide paddlers and boaters with authoritative information about boating on the river, but the guide will also become required reading for anyone who wants a more intimate understanding of the Connecticut River Watershed. Accurate maps, with GPS-verified access sites and points of interest. Boating facilities tables next to the maps for easy reference while on the water. Updated, descriptions of 28 river reaches from the Fourth Connecticut Lake to Long Island Sound. 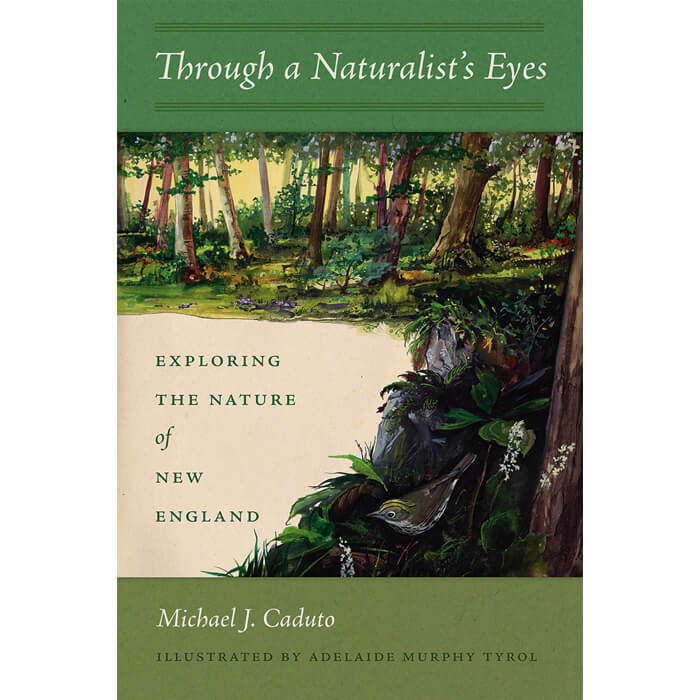 New introductory essays on the watershed’s natural and human history. New and revised short narratives that deepen your understanding of each river reach. Updated contact information on boating services, references for further reading, and websites for up to date information. Guaranteed binding — if it fails, the publisher will replace the book for free. ©2007 Connecticut River Watershed Council, Inc. Authors: John Sinton, Elizabeth Farnsworth, Wendy Sinton – All royalties go to CRC.